In an infinite multiplication system, the leakage of the system is logically neglected. But all multiplying systems, all realistic reactor cores are finite multiplying system and this process may not be neglected. 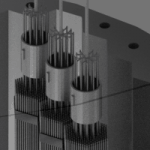 During the slowing down process, some of the neutrons leak out of the boundaries of the reactor core before they become thermalized. 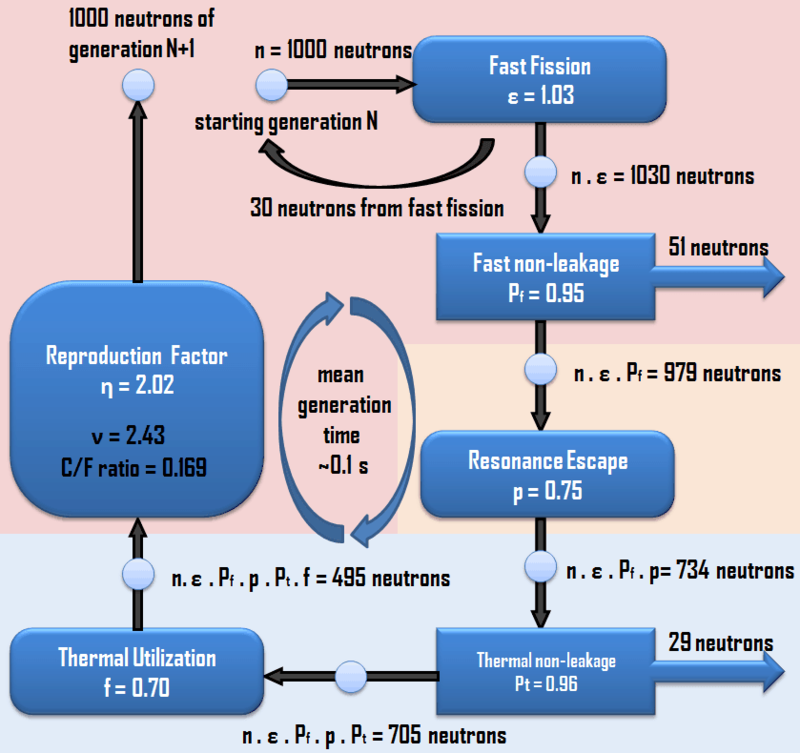 This process and its impact on the effective multiplying factor is characterized by the fast non-leakage factor, Pf, which is defined as the ratio of the number of fast neutrons that do not leak from the reactor core during the slowing down process to the number of fast neutrons produced by fissions at all energies. Note that, there is the consistency between the numerator in the definition of ε and the denominator in the definition of Pf. where τ is the fermi age of a neutron, B is the geometrical buckling (in case of critical state Bg = Bm), which depends only on the shape and size of the core. 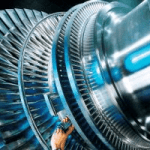 The value of B for small cores is higher than the value for large cores. So that, it is obvious, the fast neutrons leakage is higher for small cores and also depends of the macroscopic slowing down power of neutron moderator (leakage is higher for poor moderators). For large reactors, we can rewrite this equation without a substantial loss of accuracy simply by replacing the diffusion length Ld and τ by the migration length M in the one group equation. 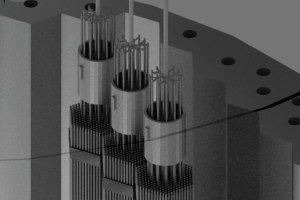 The term B4 is very small for large reactors and therefore it can be neglected. We may then write. where M is the migration area (m2). The migration length is defined as the square root of the migration area. Since both (Pf and Pt) are affected by a change in moderator temperature in a heterogeneous water-moderated reactor and the directions of the feedbacks is the same, the resulting total non-leakage probability is also sensitive on the change in the moderator temperature. 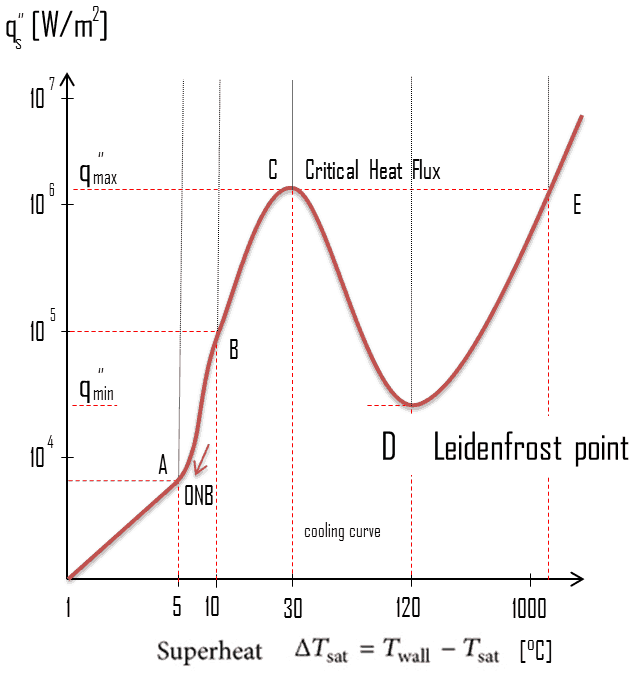 In result, an increase in the moderator temperature causes that the probability of leakage increases. 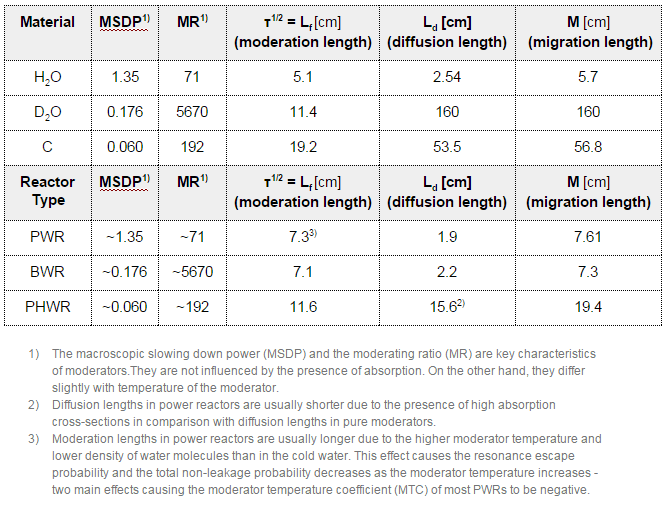 This effect is one of two main effects causing the moderator temperature coefficient (MTC) of most PWRs to be negative. 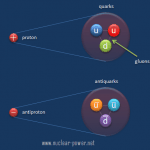 The fast neutron leakage is also dependent on the core temperature (or moderator temperature). The moderator temperature influences macroscopic cross-sections for elastic scattering reaction (Σs=σs.NH2O) due to the thermal expansion of water. 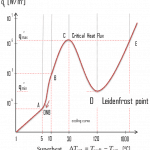 As the temperature of the core increases, the fast neutron leakage increases. 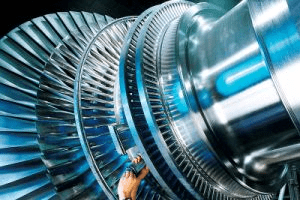 This physical process is a part of the moderator temperature coefficient (MTC) and it is responsible for an increase in neutron flux measured by neutron detectors, which are situated around the reactor vessel.